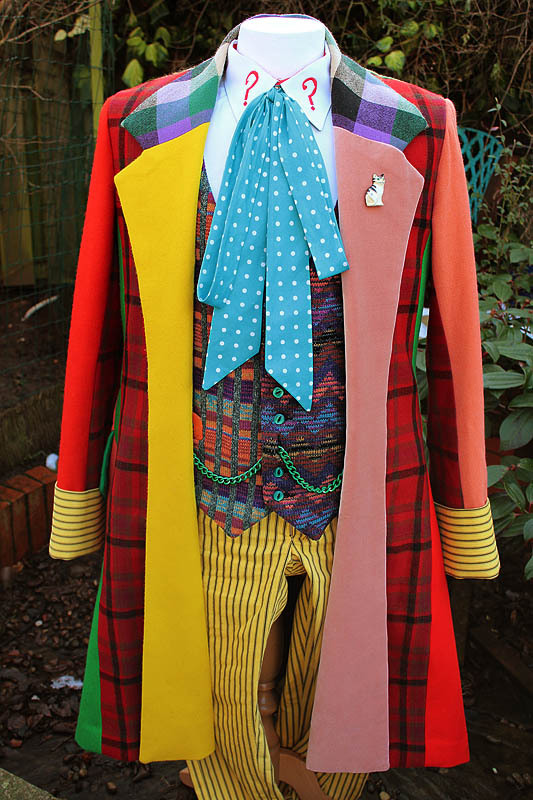 It’s not often something worn in a Sixth Doctor serial comes up on eBay, so I thought it worth double mentioning this costume. Original made for The Deadly Assassin, it also put in an appearance in The Trial Of A time Lord. 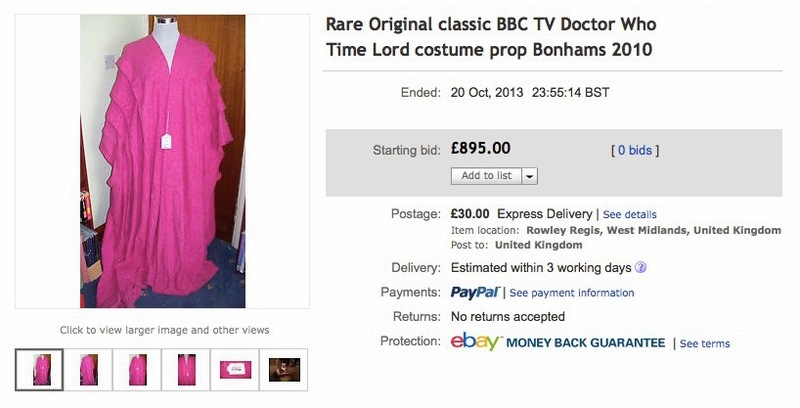 This costume was purchased initially from the famous Bonhams Doctor Who Auction sale in February 2010. 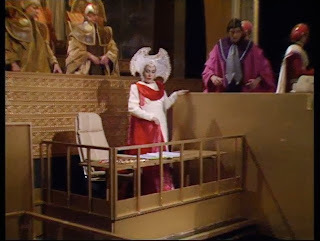 N.B: A friend has advised me that this costume was also used in the 1986 season story; ‘The Trial of a Timelord’ in the courtroom scenes set on Gallifrey and provided me with a snapshot from this. Originally sold at Bonhams in February 2010. Costume comes fully authenticated with certificate of authenticity from original buyer. 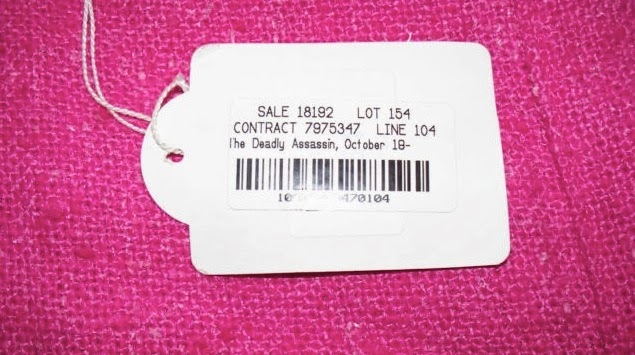 There is a tag supplied with the costume, indicating the lot number from the original sale. 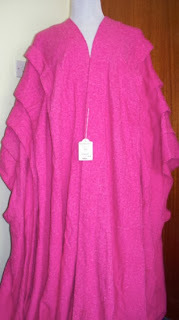 Very good condition considering its age; there is no visible damage to the fabric, no rips, tears or holes. 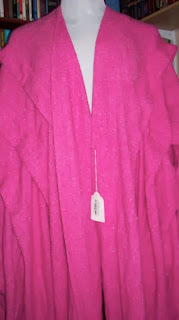 There is some production wear to the robe, this is in the form of some slight dirt marks and scuffing to the hem where the long train has trailed along the studio floor. 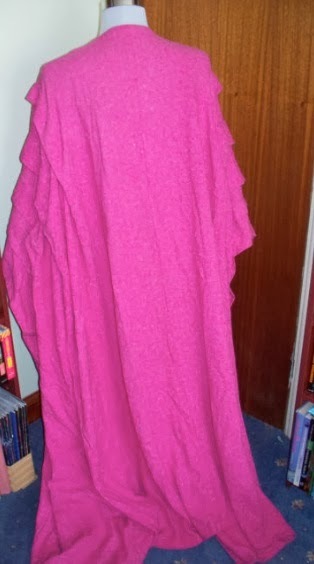 The costume has been carefully stored since purchase. 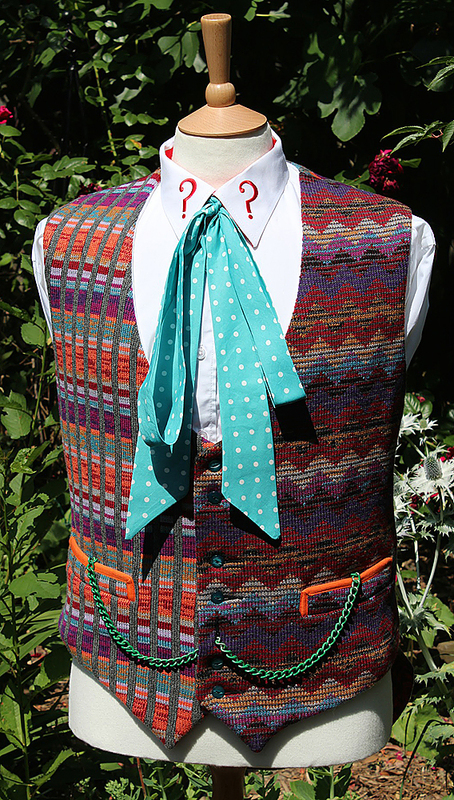 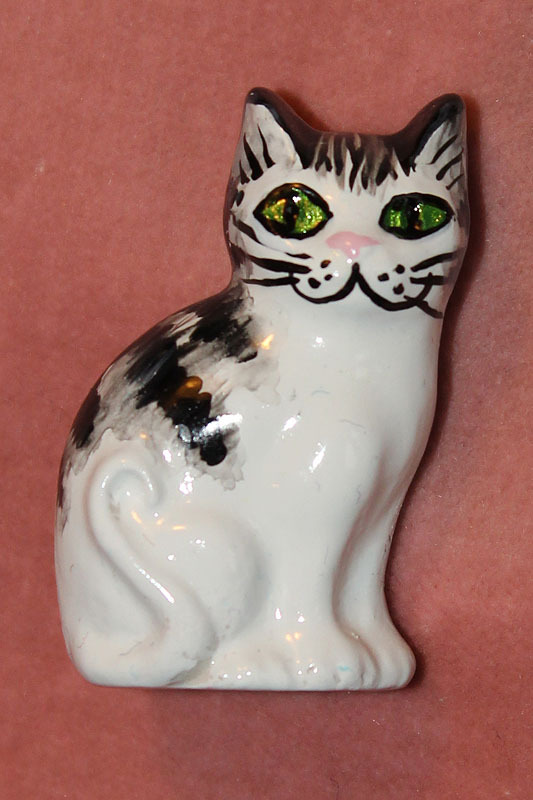 This is a one-off piece of Doctor Who ‘history’ in its 50th Anniversary year! 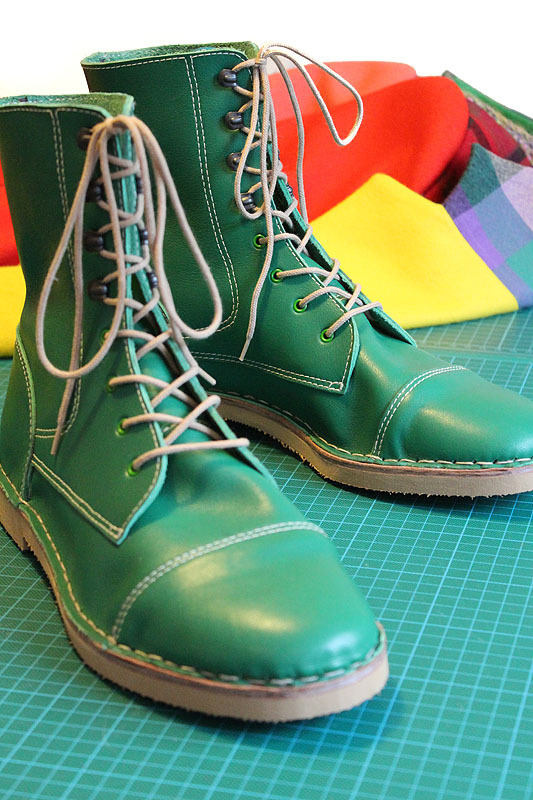 (Please note: the mannequin display stand in the photos is not included).